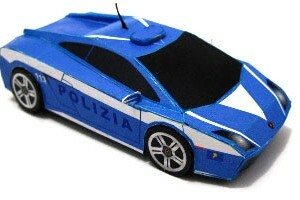 Yudho recolored his yellow Lamborghini Gallardo paper model with special Italian state police color scheme. He still use 1:50 as the scale of this paper model kit, making it looks small on his palm yet quite detailed. The real Italian police Lamborghini use by Italian highway police service. 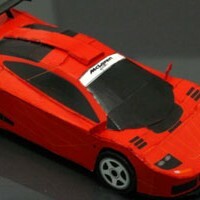 Italian Police Force received two Lamborghinis in 2004 as donation from Lamborghini car manufacturer. The same type of this Lamborghini is also used by Metropolitan Police in London as a exhibit police car in various public events in 2005 and 2006, the color was yellow. To download this model template you have to go to Yudho's blog and follow the link he provided and that will bring to here again. Update, apparently he forgot to replace the download link, so for now you can download it in normal way. As I post earlier in facebook page and twitter this bus model is the first of two or three 9/11 memorial paper craft model kit to remembering 10 years of 9/11 victims. This bus is an MCI-D4500 2185 from New York City Transit Authority with a special paint scheme for remembering 9/11 tragedy that truck America by a senseless coward act of terrorist. 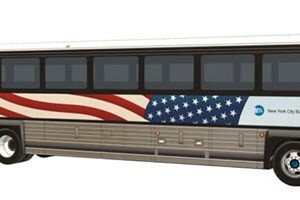 This bus was sustained major damage in that day and was restored in 2004 with the special livery memorial, an American flag. This bus also participating in people evacuation in The Hurricane Katrina in 2005. The next model is a Boeing 757-200 United Airlines Flight 93. I use 1/64 scale for this model, at first I want to make 1/48 like m previous buses but apparently 1/48 cannot fit to A4 paper. 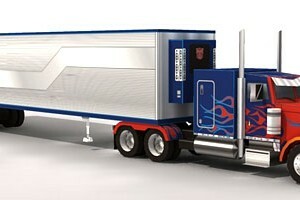 Another 18 wheeler release, this time is still Peterbilt 379 with Optimus Prime livery. 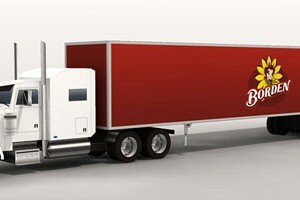 Too bad the last Transformers sequel movie : The Dark Side of The Moon is not here yet in Indonesia theater. This template parts are almost the same, 2 additional parts are added and 1 part is modified.